Happy To Be Nappy has been a place for revitalization for the mind, body and soul, offering an array of inventive styling and services to include transformative massages. 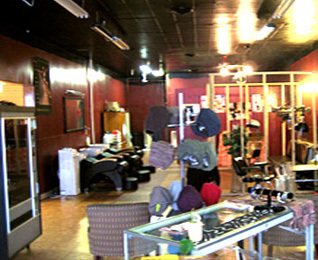 It is more than just a salon, suggest most customers, it is a place for the soul to grow. Offering inspirational and educational books, natural products for your true being, custom jewelry to adorn your temples, cultural tee shirts for self-love and expression and positive energy for a first impression.